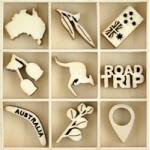 Kaisercraft wooden flourish pack - Australiana. 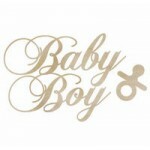 Contains 45 pieces ..
Baby boy wooden flourish from Kaisercraft. Made from 2mm plywood. 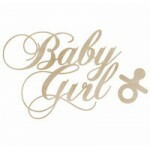 ..
Baby Girl wooden flourish from Kaisercraft. Made from 2mm plywood. 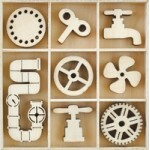 ..
Back to School wooden letter words from Kaisercraft. Made from 2mm plywood. .. 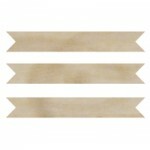 Banners wooden flourishes by Kaisercraft. .. 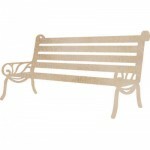 Bench seat wooden flourish from Kaisercraft. 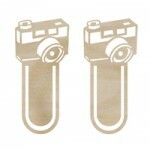 Made from 2mm plywood .. 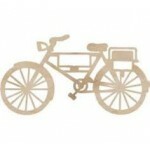 Bicycle wooden flourish from Kaisercraft. Made from 2mm plywood. 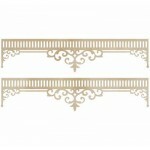 ..
Border mixed designs wood flourishes from Kaisercraft. Made from 2mm plywood. .. Borders wooden flourish from Kaisercraft. Made from 2mm plywood. 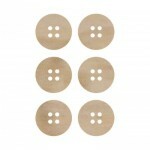 ..
Buttons wooden flourishes from Kaisercraft. 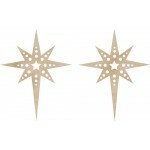 Made from 2mm Plywood ..
Christmas star wooden flourishes from Kaisercraft. Made from 2mm plywood. 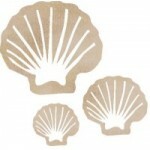 ..
Clam shell wooden flourish from Kaisercraft. 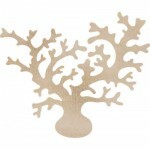 Made from 2mm plywood ..
Coral wooden flourish from Kaisercraft. 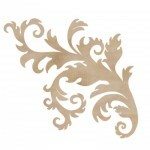 Made from 2mm plywood ..
Corners wood flourishes from Kaisercraft. 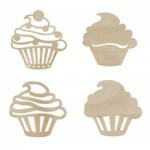 Made from 2mm plywood ..
Cupcakes wooden flourishes by Kaisercraft ..
Curly corners wooden flourish from Kaisercraft. Made from 2mm plywood. 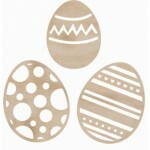 ..
Eggs wooden flourishes from Kaisercraft. Made from 2mm plywood. .. Fancy wood flourishes from Kaisercraft. 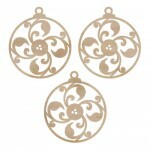 Made from 2mm plywood ..
Facny ornaments woode flourish from Kaisercraft. Made from 2mm plywood. .. 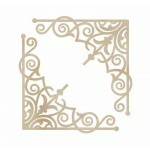 Wooden Flourish from Kaisercraft. Made from 2mm plywood. .. 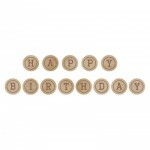 Happy birthday wooden letter words from Kaisercraft. Made from 2mm plywood. 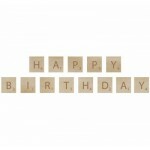 ..
Square Happy Birthday wooden letters from Kaisercraft. Made from 2mm plywood. 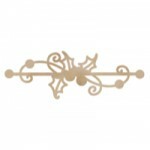 ..
Holly border wooden flourish from Kaisercraft. Made from 2mm plywood. .. 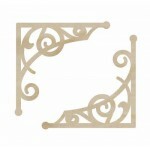 Intricate corners wooden flourish from Kaisercraft. Made from 2mm plywood. 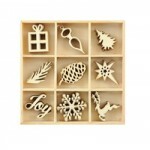 ..
Kaisercraft wooden flourish pack Joy. 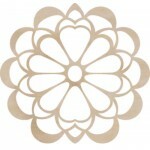 45 pieces ..
Large Flower wooden flourish from Kaisercraft. Made from 2mm plywood. 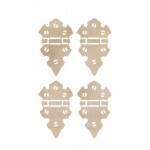 ..
Kaisercraft wooden flourish pack Mechanisms from the Factory 42 collection. 40 pieces .. 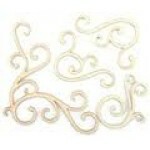 Medium hinge woode flourish from Kaisercraft. Made from 2mm plywood. 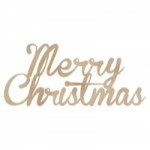 ..
Merry Christmas wooden flourish from Kaisercraft. 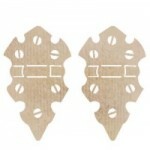 Made from 2mm plywood ..
Mini hinges wooden flourish from Kaisercraft. Made from 2mm plywood. 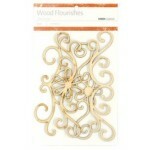 ..
Mini ornaments woode flourish from Kaisercraft. Made from 2mm plywood. 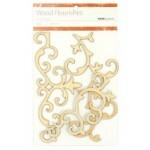 ..
Min presents wooden flourish from Kaisercraft. Made from 2mm plywood ..
Mini star wooden flourishes from Kaisercraft. Made from 2mm plywood. 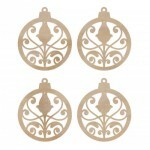 ..
Min tear drop baubles wooden flourishes from Kaisercraft. made from 2mm plywood. 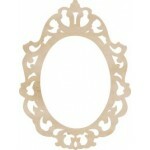 ..
Ornate frame wooden flourish from Kaisercraft. Made from 2mm plywood. ..